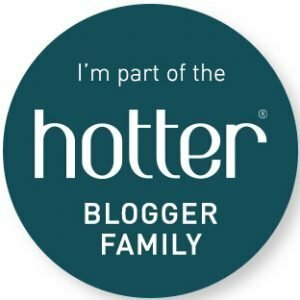 Since Tigger from when Tigger was little, I discovered the LittleLife bag range and fell in love with the cute designs and practical features. 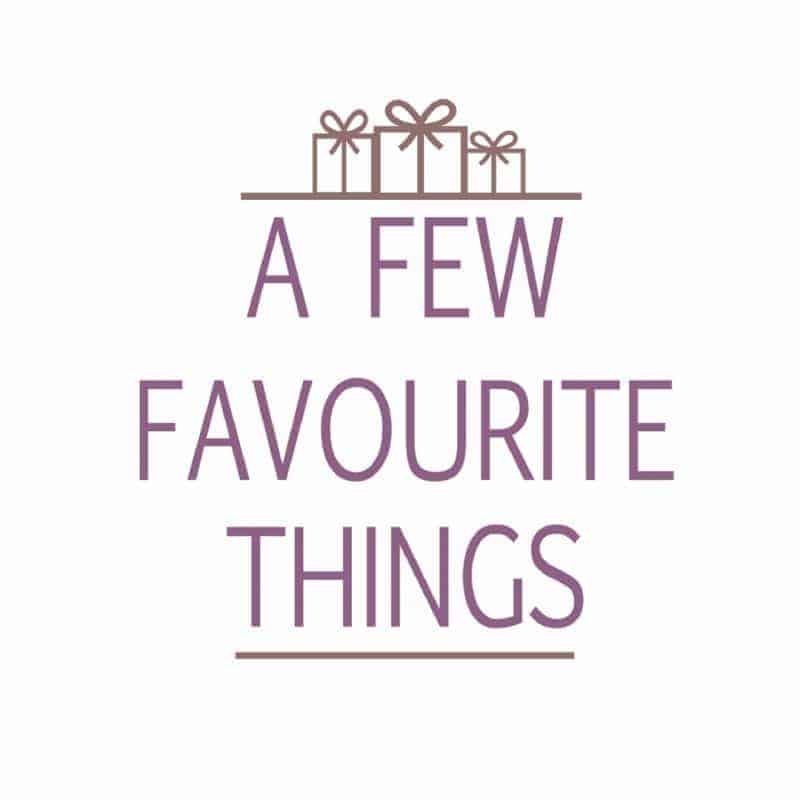 Over the years he has progressed from the LittleLife Dinosaur toddler reins to a LittleLife Doodles Daysack which still comes with us on days out. As he moves up to Year 1 this year at school he will be bringing home much more than just a reading book. Between homework, letters and projects to be completed he needs to have something that he can store these things in. As well as needing something that he can carry to and from school (yes, I’m one of those mums who makes their children carry their own bags to school). Whilst looking on Go Outdoors for a jacket for Tigger he spotted the LittleLife Big Marvel Spider-Man Kids Backpack and I knew right away that this would be perfect for him. Tigger is only little (bless him) so the average school backpack etc. is simply too big for his frame. We’d previously considered one of those character toddler backpacks but the quality of them wasn’t very good and I needed something that was going to last throughout the school year. Having used the LittleLife brand for a few years I knew the quality was fabulous and that the chest strap etc would be useful for Tigger. 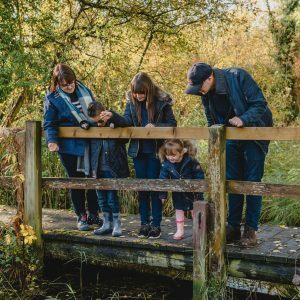 Priced at £22.49 it is slightly more expensive than you would pay for the average backpack, however, LittleLife backpacks are amazing quality and we still use Tigger’s Doodle Daysack some three years later so you can see they do withstand children and family life. 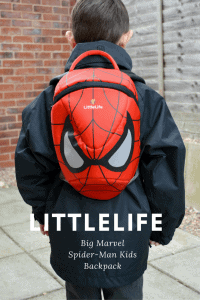 The LittleLife Big Marvel Spider-Man Kids Backpack is available to buy from Go Outdoors. Finlay loves all things superhero at the moment. He would adore this, I think the price is a little steep though, If I can find it on offer I think I would definitely buy it. Fin has a year until school so I have a year!! It looks great on!